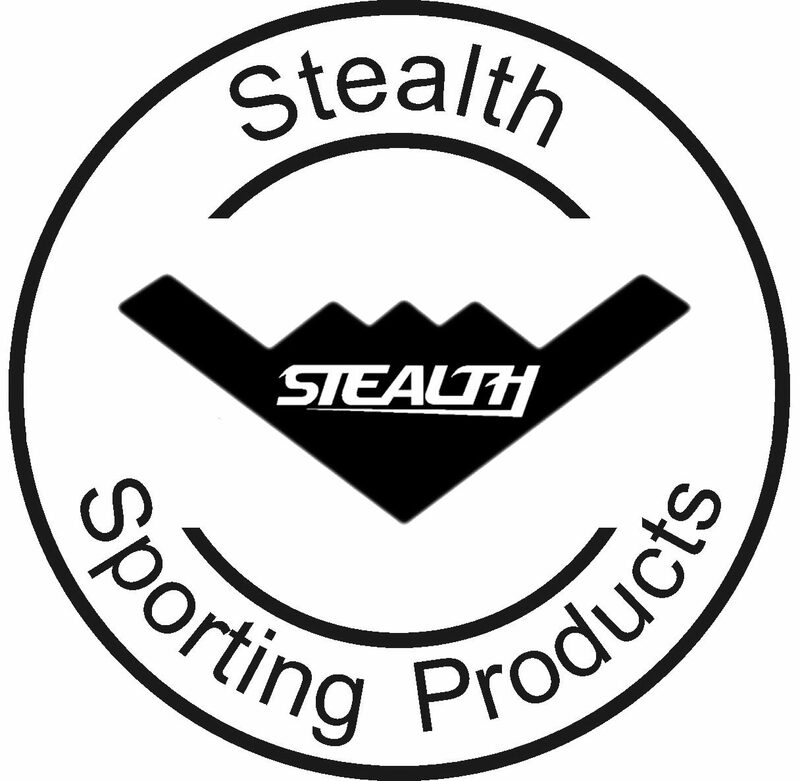 Firstly, a special thanks to a new sponsor, Stealth Rackets, who provided the tournament shuttles & prizes to all the category winners, comprising of a racket in the sport of their choice, a racket bag, a tube of shuttles & overgrips. Chris McKee in his first Class A event was the surprise winner of the Surrey Open. It’s not so much a surprise now the event is finished, but beforehand Chris was a somewhat unknown quantity. Chris in reaching B finals as both a runner-up and winner tried his hand in the top category with devastating success. Jo Robinson showed a solid allround game in defeating Dianne Baker for the top prize. Maureen Thompson showed an excellent improvement in table tennis in defeating Sarah Cader for a bronze finish. Lesley Adams took 5th spot. 5 more points for Baker in the final would have seen the roles reversed and a different champion. Woodley now has to step up to A? A great win for Dan Woodley in Class B-1 over Steve Kneller showed he may now have A pedigree. We knew about his squash, but equally now showing excellent badminton results. The returning Thomas Leech took the B-2 crown. Neville Miller will be back for more after cruising to the C-1 crown. Tim Holtham and Sid Harding gave him a reasonable run with Charles Eaton also impressively reaching the semi-finals. Neil McApline pushed Tim Cadbury all the way in the C-2 final. Squash proved decisive. Alistair Wright and Alex Yee won the junior events respectively and it was great to full draws in these events. More juniors will hopefully join in the future. McKee’s 4 matches were all of excellent quality and the overall draw was very good indeed. When you consider the pre-tournament favourites Mark Jackson (2008 British Champion), Stuart Hobden, Keith Lesser and Neal Smith were all dumped out in the quarter finals or earlier (with the exception of Lesser), it shows how many upsets were caused at the Surrey Open. Hampshire Open champion Hobden came unstuck against McKee in round two, whilst Jackson felt the wrath of McKee in round one (a match worthy of a tour final). Jason Granville showed excellent progress with a gumi win in round one against multi-time Esporta squash champion Steve Defries. Granville then proceeded to take apart Hampshire Open runner-up Duncan Stahl. Stahl is not the most popular player on the circuit for beating a few racketloners 21-0 at squash. Mark Steedan slowly but surely proceeded to the final mainly down to his fantastic squash and hacking tennis (against Smith). In his semi final win against Lesser, the main reason were the 7 points he sneaked at table tennis. Giving only one point away at squash, he had a 6 point benefit here. This saw Steedan through to face Mckee when he was down 12-16 in tennis (all he needed). McKee dominated the final, 27 points up after two sports, there was no going back. Steedan’s win over Neal Smith in the quarter finals was equally impressive. McKee will prove an interesting challenge for the likes of Jermaine Manners and could be a future England prospect. Neville Miller and Andrei Grant very much enjoyed the event and were enthusiastic for future challenges. Many thanks in particular to Richard Lawrence, Rakesh Gupta, Pete Smith & Selwyn Walmsley. Without their fantastic efforts in organising 75 competitors, 42 of which were new to racketlon, the tournament would have been somewhat chaotic. Thanks also to the sponsor, Stealth Rackets. A lesser thanks (excuse the pun) to Dominique Ford, Gary Tovey, Keith Lesser, Stuart Hobden and Daniel Gillett. Their background work as part of the events committee is less visible, but equally commendable triggering an impressive Stealth Surrey (the 1st!) Open.